I have heard of steroid injections. Is prolotherapy the same thing? 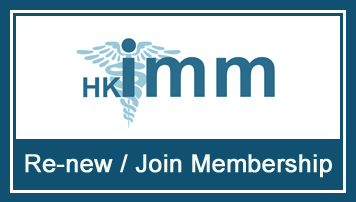 May I go to work after prolotherapy? Or may I continue with my sports after prolotherapy? How many treatments are necessary for satisfactory pain relief and how often? 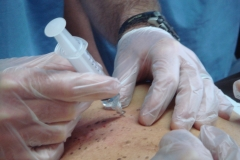 Is prolotherapy safe? What are the side effects? What body areas can be treated with prolotherapy? 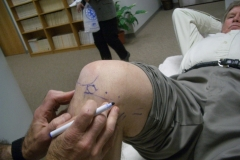 Where can we find a trustworthy doctor to do prolotherapy for me? Who is going to fail / progress slowly after prolotherpay or need more than 4 prolotherpay sessions to heal? 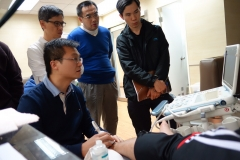 Dynamic Sonography for Snapping Knee Syndrome Caused by the Gracilis Tendon. 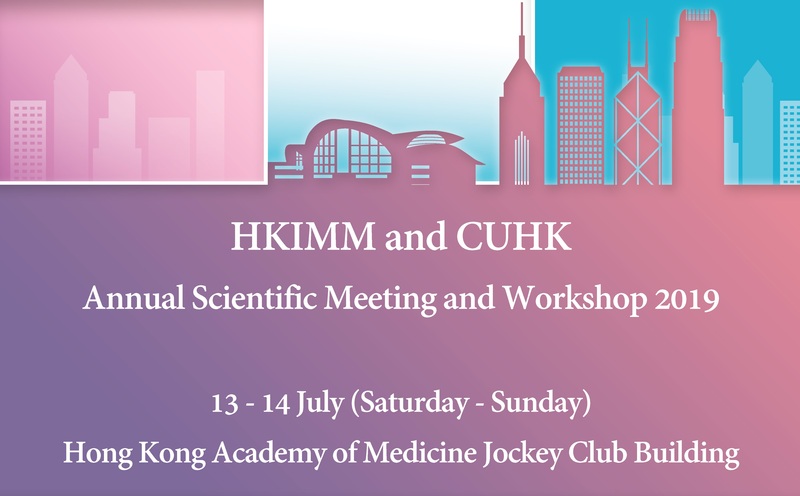 Copyright 2016 © THE HONG KONG INSTITUTE OF MUSCULOSKELETAL MEDICINE LTD. All rights reserved.